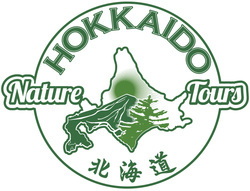 Thank you for your interest in a private Day Trip with us at Hokkaido Nature Tours. Our day trips are always private, include a local English-speaking nature guide with private transportation, and can be customized according to your preferences and travel requirements. To get started with booking your Day Trip, complete the preferences form below and we'll get back to you as soon as possible.. If you have particular questions or requests, please don't hesitate to ask. If you have flexibility regarding your trip dates, please include a range of dates. If you have any questions or requests, please let us know. We'll do our best to respond within a few days to your request. Thank you in advance for your patience.